If you’re sick and tired of all these daily observations of anything and anyone (whether serious or silly), today, January 16, is just for you. 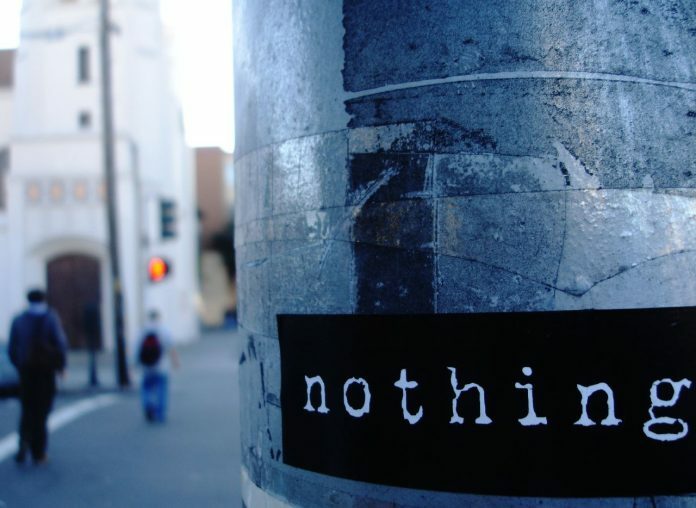 It’s National Nothing Day, a non-holiday to not celebrate a non-event—and has been since columnist Harold Pullman Coffin declared it so in 1973. So you don’t have to do anything, or celebrate anything, or protest anything today. If you have to watch TV, maybe you should watch the show about nothing, or just go around quoting your favorite line from Game of Thrones.